The CEO of the biggest mobile phone company in India visited our company in 6th of June. 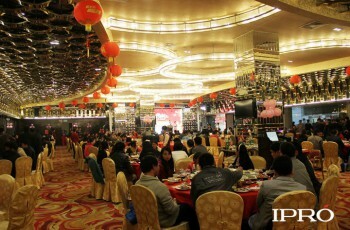 August 18, 2013, the Company housewarming celebration. 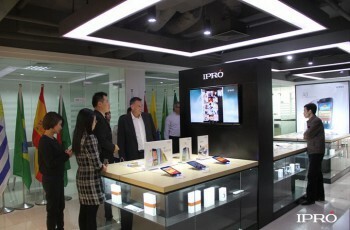 In 2013,ipro undertake competitive Tablet R&D. 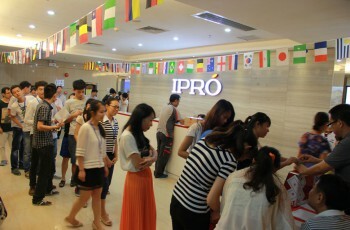 In 2013, ipro set up annual marketing plan of quadrupling sales. 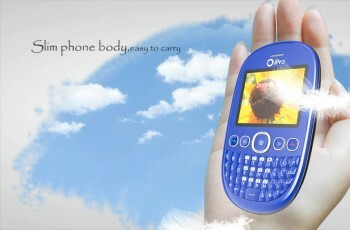 In 2012, Oversea sales volume of iPro mobile phone had increased more than 300% ,we achieved target of 1000K in Sep. In May 2012, new iPro R&D building was successfully completed, leaders of Shenzhen government and Luohu district visited us. In 2012，we established our own mobile Solutions team, in order to enhance core competitiveness continuously.